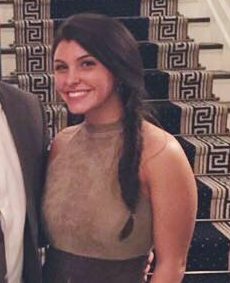 Sacred Heart University junior Caitlin Nelson, 20, has died following a pancake-eating contest hosted by campus Greek Life on March 30th. Witnesses say the young woman began choking after eating about four or five pancakes. Nelson began to shake uncontrollably and soon fell to the floor unresponsive. Officers, authoritative personnel and even nursing students were unsuccessful with CPR and the Heimlich maneuver, and Nelson was then rushed to St. Vincent’s Medical Center in Bridgeport, CT. Attempts were made to physically remove food from her throat to clear her airway, police said. Sources say she had multiple food allergies. It is unknown if this was taken into consideration prior to the incident. University president Dr. John Petillo sent out emails with updates on Nelson’s state. The university community has collectively been in mourning and prayer for their fellow Pioneer. On the evening of April 2nd, 2017, an email was sent out to university students and faculty to confirm the passing of Caitlin Nelson. 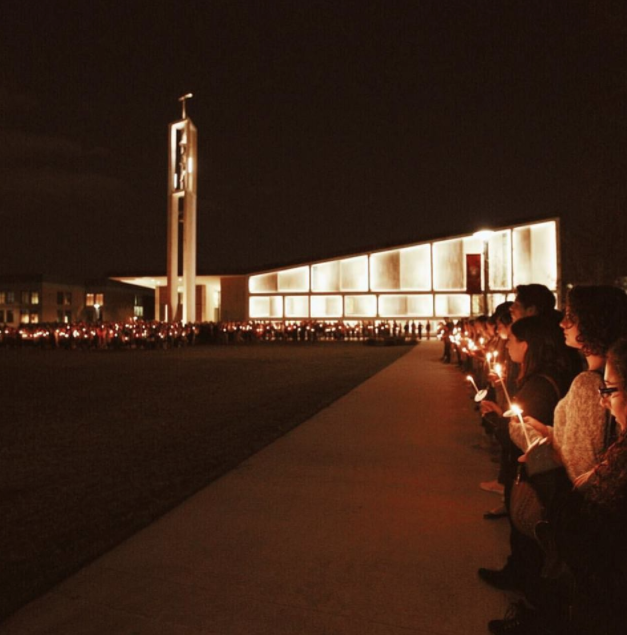 A prayer/vigil service was held in the campus chapel in Caitlin’s honor. Caitlin was an active leader in Greek Life on campus studying social work. She is remembered by her loving and giving personality that has touched everyone in the community.